It seems like just yesterday that we had One Direction ruling the pop scene. Three years later, a new wave of boy bands is taking the world by storm. With their infectious tunes and heartthrob-worthy good looks, it’s only a matter of time before these up-and-coming acts take over the 1D-shaped void in everyone’s hearts. 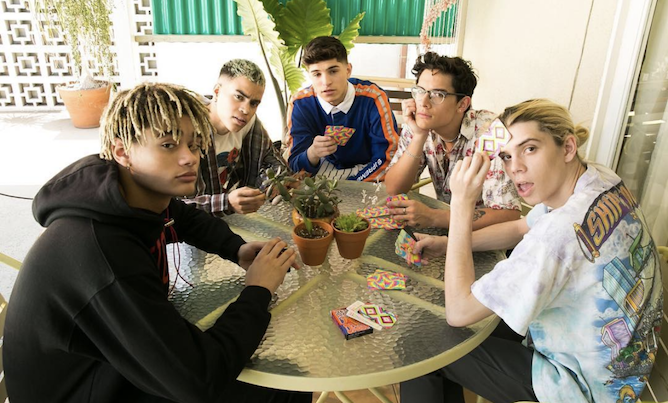 An American-Canadian quintet brought together by Simon Cowell, the bulk of PRETTYMUCH’s appeal undeniably comes from their retro R&B swag – head-to-toe streetwear, Michael Jackson-esque moves and all. Steering away from manufactured pop hooks, their smooth Latin jams are what sets the band of brothers apart. And get this: these multi-talented dudes not only sing and dance, but are also an extremely artsy bunch – just take a look at their Instagram. Guess you could say they’re PRETTYMUCH the whole package! From their pitch-perfect harmonies to their all-American charm, there’s nothing about Why Don’t We that doesn’t scream stan-worthy. Ditching over-the-top choreography, they opt for subtle displays of group dynamics such as the occasional synchronised dance moves. Sound-wise, the band’s groovy synth beats and inescapable hooks are sure to get you hooked on first listen. Just check out their official Spotify playlist for the perfect party mix! Donning vintage patterns and nostalgic jean jackets, the lads of New Hope Club fit right into a ’90s boys-next-door aesthetic. 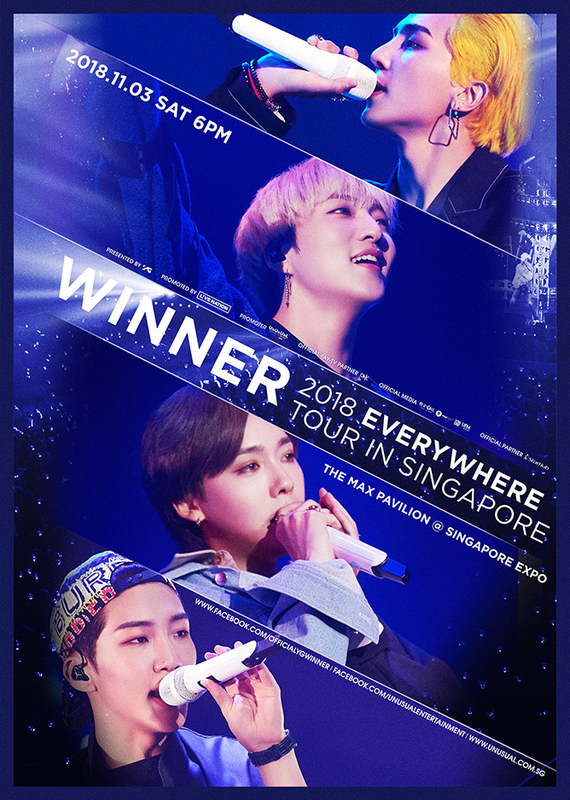 Their gorgeous sense of style, coupled with gentlemanly charms and energetic stage presence, is enough to rival even the most experienced of musicians. But they aren’t exactly your cookie-cutter boy band stereotype; unlike their all-vocalist counterparts, frontman Blake sings lead, accompanied by George on guitar and Reece on bass. 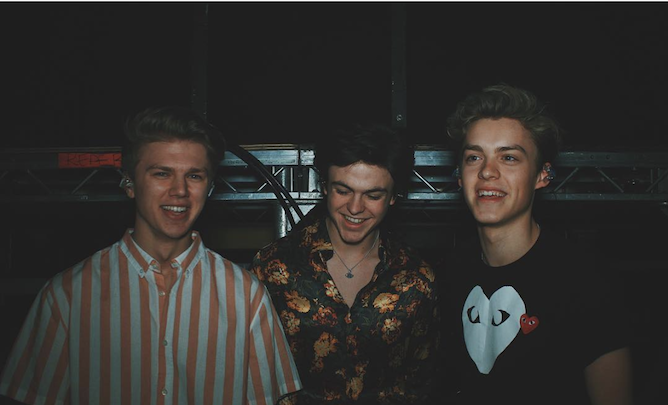 Much like their mentors from The Vamps, the British trio straddles the line between a modern boy band and a 20th century rock outfit, paving the way for new kinds of all-boy acts. 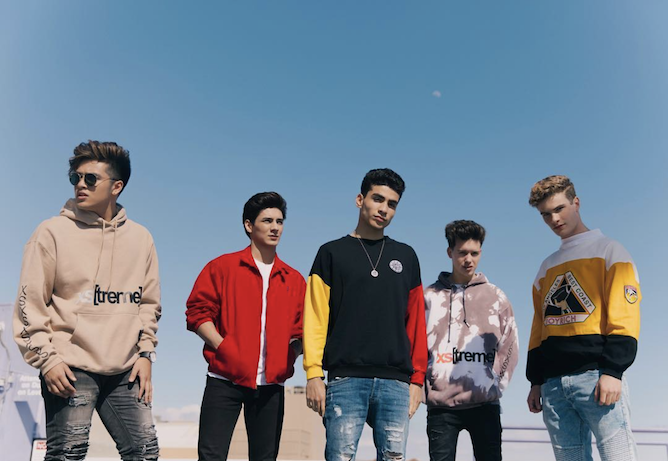 In 2017, five hopefuls emerged as winners of the American reality music competition show Boy Band – going on to sign with Hollywood Records and building their fanbase, starting from YouTube. And considering the amount of hard work these boys put in to get to where they are today, In Real Life deserves all the recognition they could get. Despite coming from contrasting backgrounds, their differences only made their brotherly bond all the more endearing. 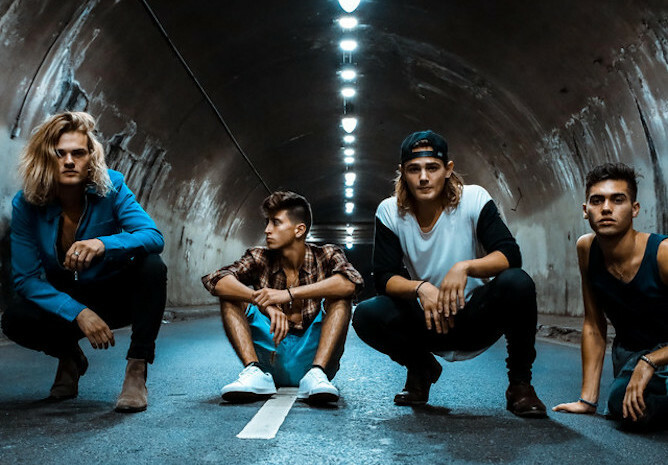 Consisting of a former X Factor contestant, a dancer from America’s Best Dance Crew, and two brothers with a shared love of music, Citizen Four is a band chockfull of talent. 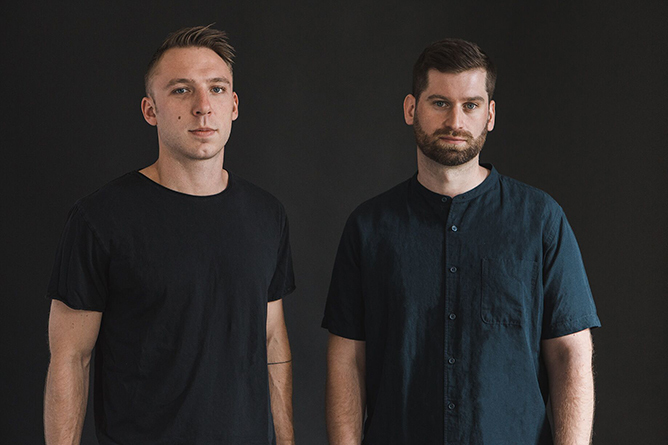 Originating as a cover act on YouTube, the collective has since undergone several member swaps, but their diverse mix of characters is what keeps them going strong. Watch long enough, and you’ll begin to see how each of their signature traits complement the others perfectly: witty Austin, polished Mikey and dreamy Connor – all kept grounded by big brother Carson. Which boy band has caught your eye? Show ’em some love in the comments below! First it was Ariana Grande and Pete Davidson. Now, Justin Bieber and Hailey Baldwin are reportedly engaged after a mere month of dating – sorry Jelena and Shailey shippers! It all started when Biebs first met 14-year-old Hailey Baldwin backstage at The Today Show. 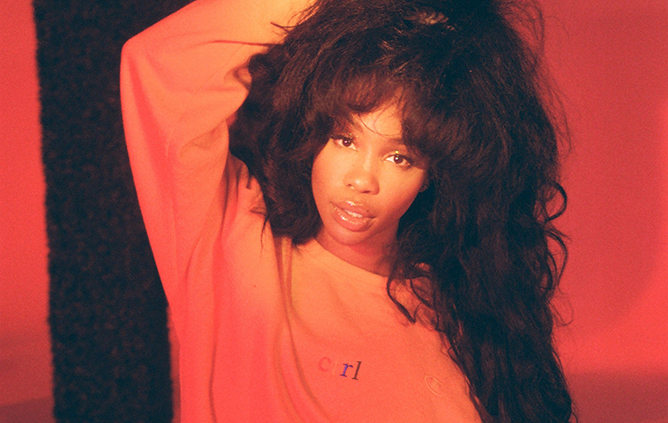 Sparks flew and what followed was a whirlwind of “we’re just friends” encounters – having breakfast, attending a baking class, getting matching tattoos and even going on a tropical vacation together. It wasn’t until January 2016 that Biebs made it sorta Instagram-official with a picture of them locking lips, adding on that the supermodel is “someone I really love” in an interview with GQ a month later. In that same interview, it’s also worth noting that the ‘Sorry’ crooner stated: “What if Hailey ends up being the girl I’m gonna marry? If I rush into anything, if I damage her, then it’s always gonna be damaged. It’s really hard to fix wounds like that. I just don’t want to hurt her.” Well, it looks like Justin is now ready to take their relationship the next level – and he’s going all the way. Rumour has it that the 24-year-old allegedly popped the big question to Hailey during their trip to the Bahamas over the weekend, and from the looks of the Bieber fam’s not-so-subtle social media posts, it’s safe to assume that wedding bells are ringing. It seems like just yesterday that we were crying over Justin Bieber and Selena Gomez getting back together, and swooning over Shawn Mendes and Hailey Baldwin looking utterly OTP-worthy on the Met Gala red carpet. Oh, how times have changed! At this point, neither Justin or Hailey have since confirmed the reports (hey, Biebs did wear a wedding ring to troll the paparazzi after all). It’s official: the pop star has finally confirmed his plans to wed his “love of my life” in a lengthy Instagram post. As if it’s not already heart-fluttering enough, the husband-to-be even revealed that they got engaged on 7 July: “We got engaged on the seventh day of the seventh month, the number seven is the number of spiritual perfection, it’s true GOOGLE IT!” Now, BRB while we spam refresh on Hailey’s page for a picture of her huge diamond ring.